This week, the Bank of Canada raised its benchmark interest rate by a quarter point for the fifth time since last summer. It now sits at 1.75%, the highest it's been since December 2008. 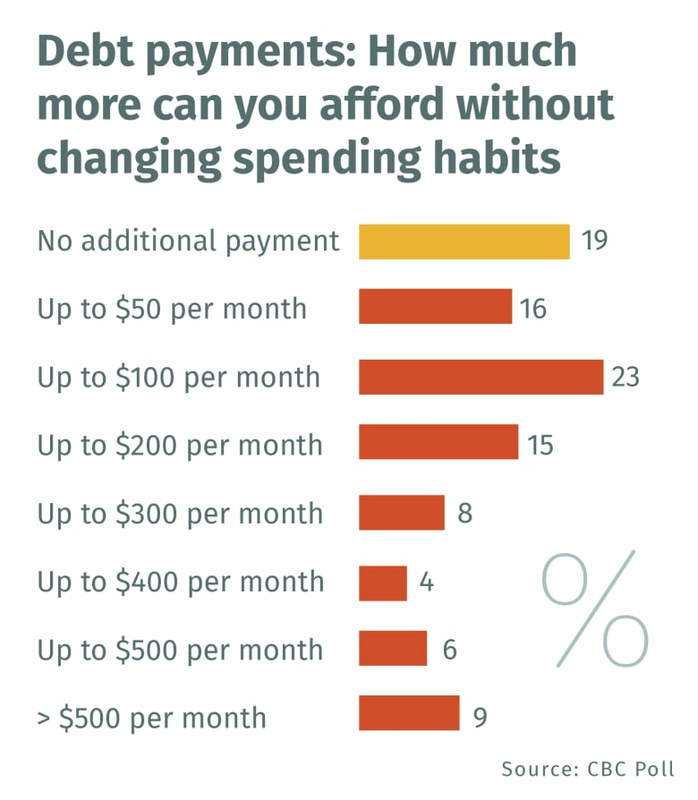 What that means for Canadians is that their debt is getting more expensive. CBC News is following the impact. A whole generation has never experienced anything but rock-bottom interest rates. Now what? 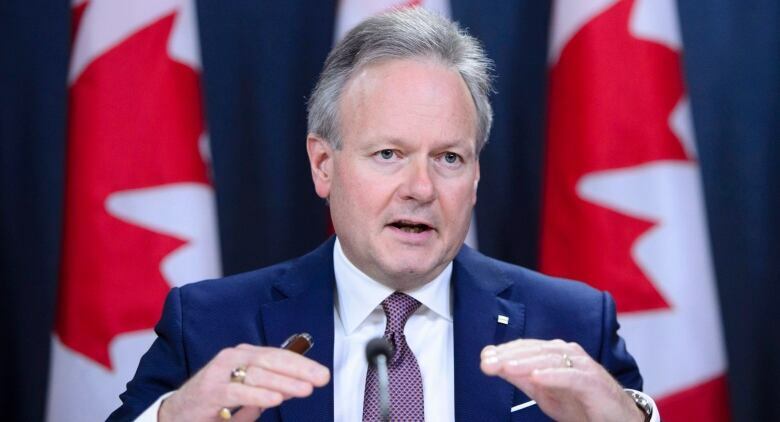 This week, the Bank of Canada raised its benchmark interest rate by a quarter point for the fifth time since last summer. It now sits at 1.75 per cent, the highest it's been since December 2008. What that means for Canadians is that their debt is getting more expensive. 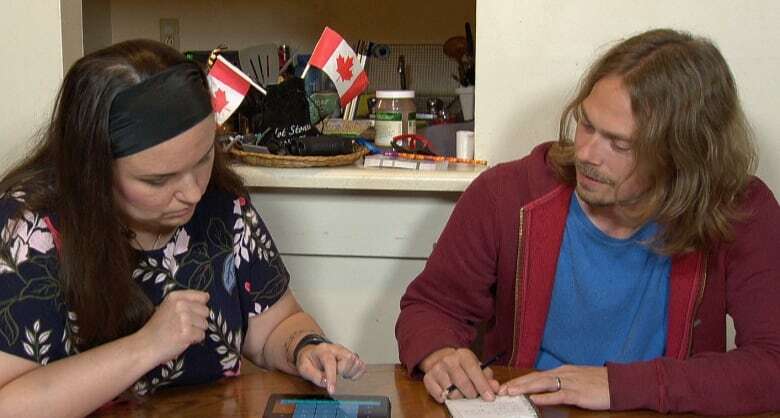 CBC News is following the impact that is having in an ongoing series called Debt Nation. How much do we owe, and what are we doing about it? Canadian families are feeling the pinch. 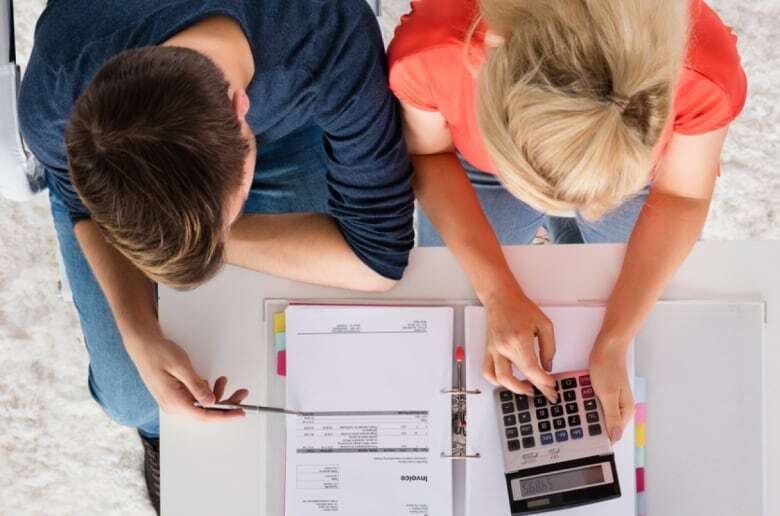 Many Canadian homeowners are worried about rising interest rates and how they will impact their budget, a new CBC survey finds. 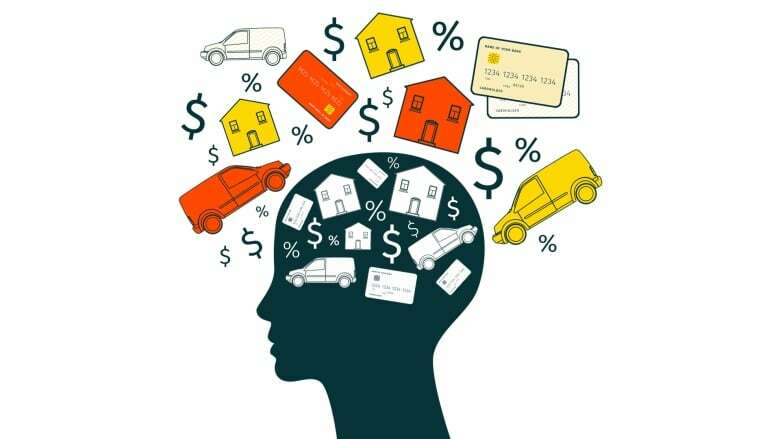 Jacqueline Hansen took a look at the impact of longer-term car loans. And Heather Hiscox spoke to Mohamed Bouchama of Car Help Canada who provided tips on how to buy a car and avoid the pitfalls of those same loans. 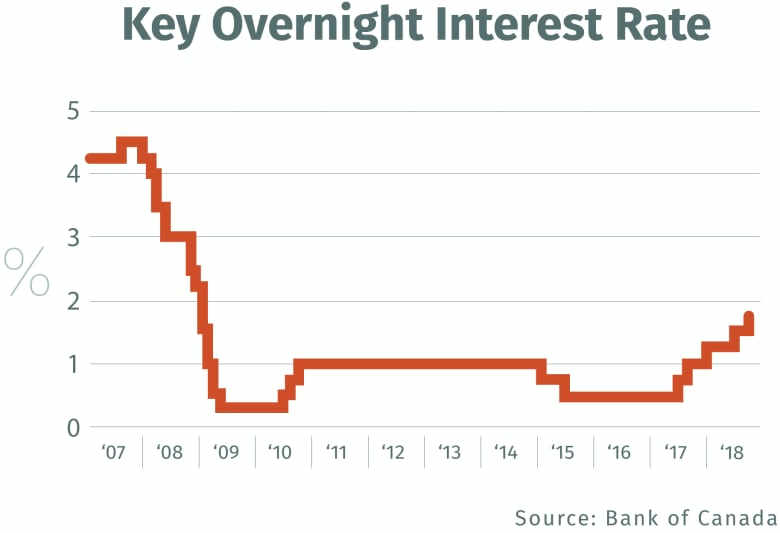 "Higher interest rates are always difficult when people haven't seen them for a long time." When does concern turn to crisis? Experts have been telling Canadians for years that there's nowhere for interest rates to go but up — and that they'd better be prepared. Still, the rate hikes of the past year or so have caught some Canadians by surprise. Are they on the road to a crisis? 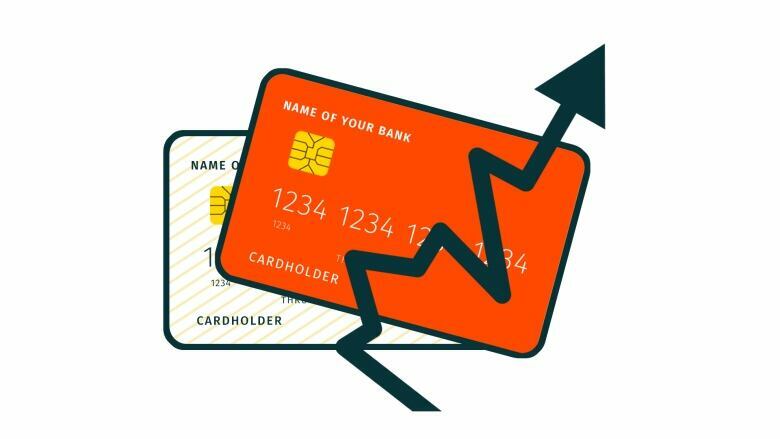 Credit card debt can be seductive when times get tough, but it also has a knack for piling on problems. How does this affect my car loan? Should I lock into a fixed or variable rate mortgage? How can I save if don't make a lot of money? CBC's weekend business panel discusses the Bank of Canada's interest rate hike and what it means for Canadians' debt levels.